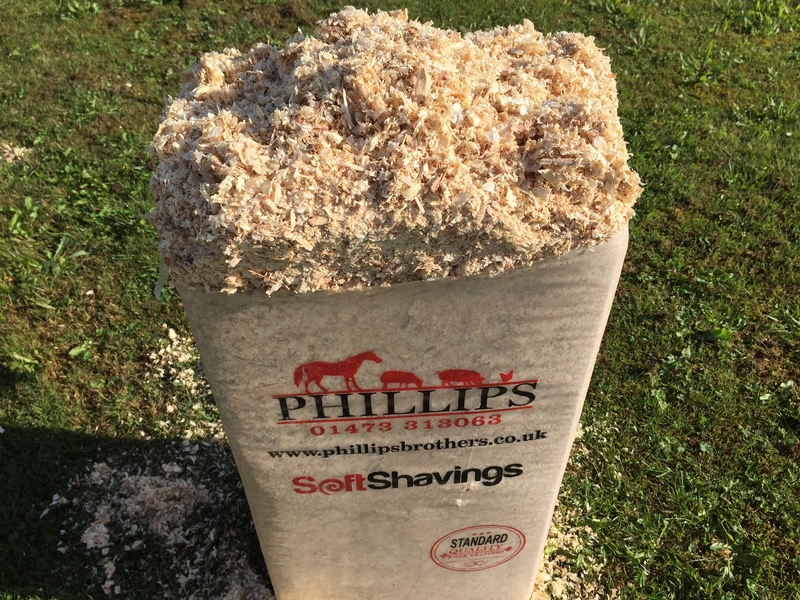 Phillips Brothers Wood Shavings take pride in considering local horse owners requirements for quality, competitively priced horse bedding direct from the manufacturer. We have taken into account accessibility, storage and cash flow demands and introduced a van delivery service, delivering throughout East Anglia. 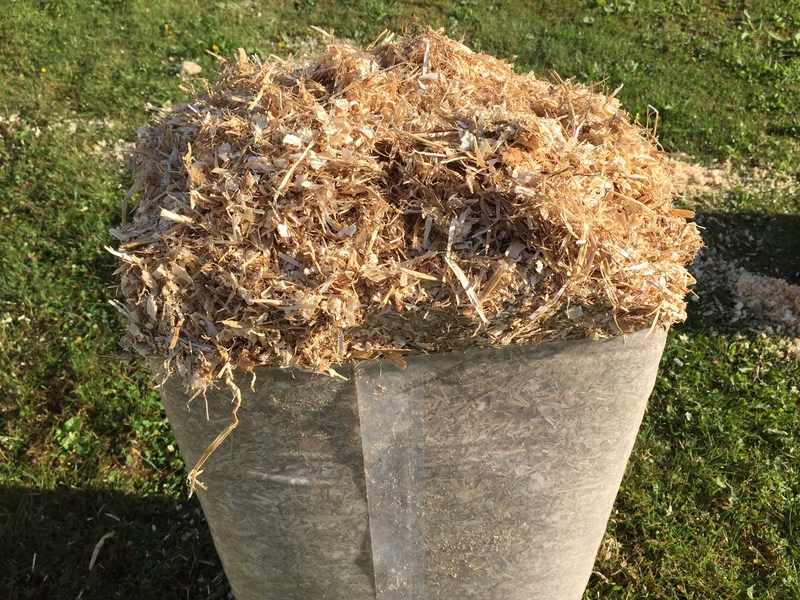 This service is free of charge for orders over 25 bales. 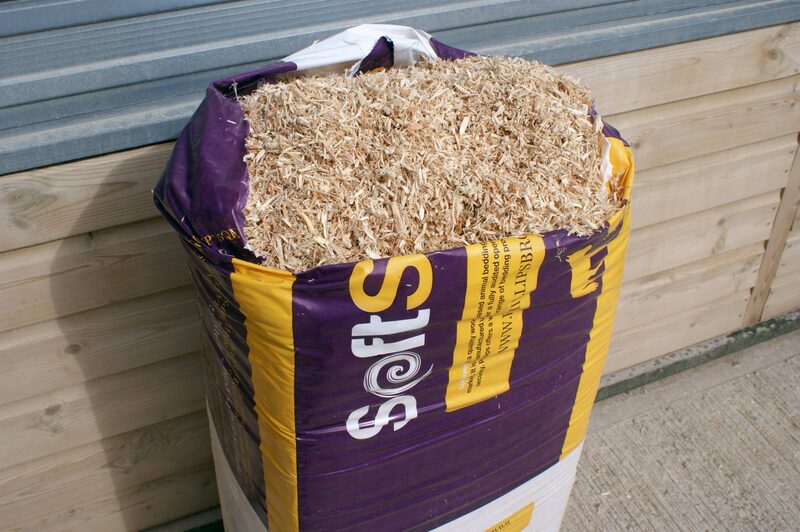 We have been providing high-quality horse bedding to the Southeast of England for over three decades. 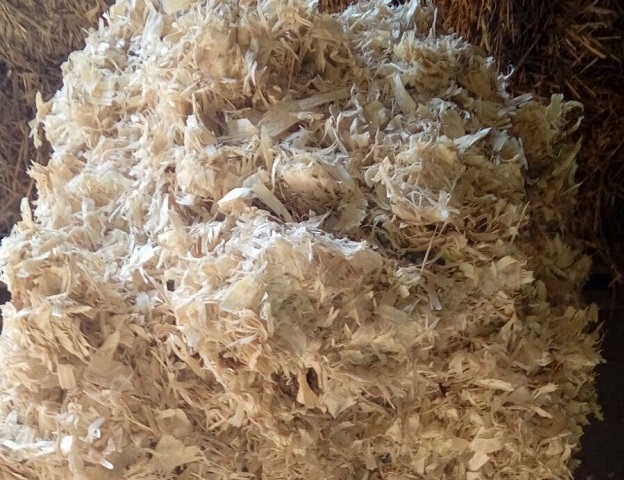 This, coupled with our BSI iso 9001 accreditation means that you can trust that your horse bedding products are as safe and as high quality as possible. We are happy to supply to feed merchants as agents in surrounding regions. Perfect for horses with respiratory issues as it is almost entirely dust-free. 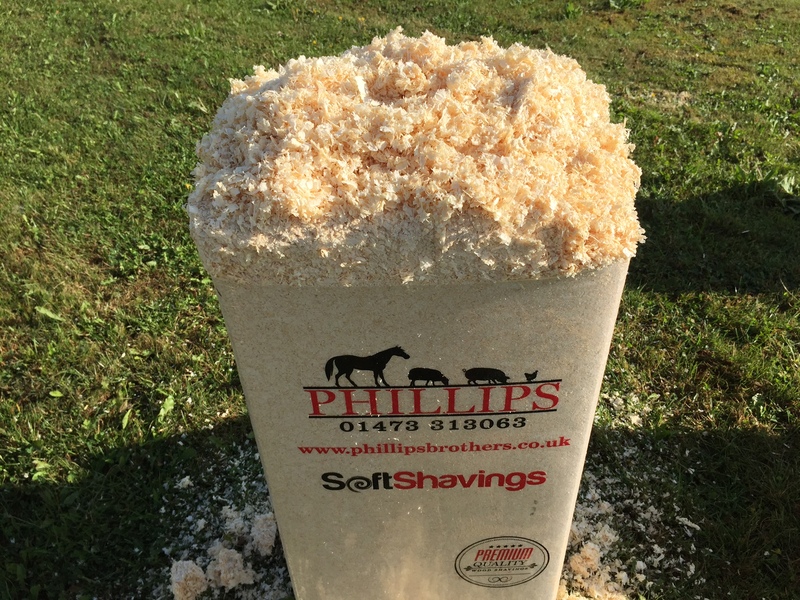 Due to nature of second-grade shavings, they will vary in consistency, colour and dust content. Our best selling horse bedding product! We are happy to supply agents in surrounding regions where it is not viable to deliver small quantities. If you are in Cambridge, Lincoln, Herts; London, Kent, Surrey or Sussex please call for a representative to come and discuss opportunities. 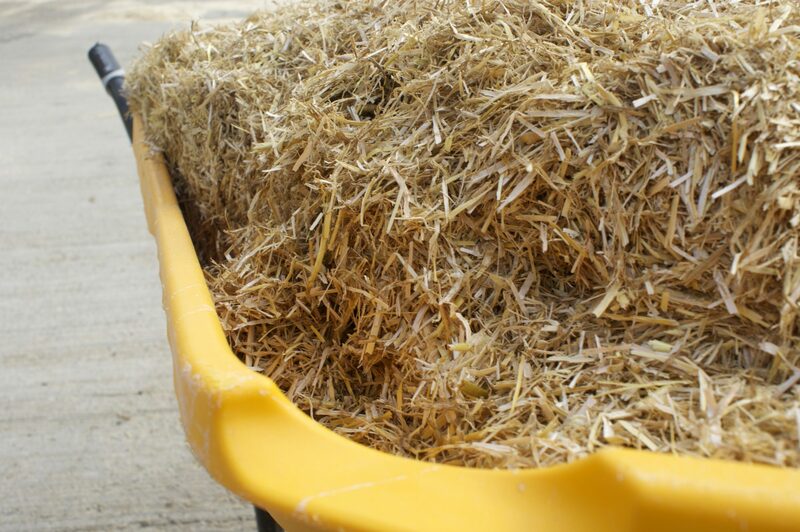 The only manufacturer in East Anglia that produces horse bedding under the BSI ISO 9001 quality accreditation system – adding assurance of a quality product and a reliable service. 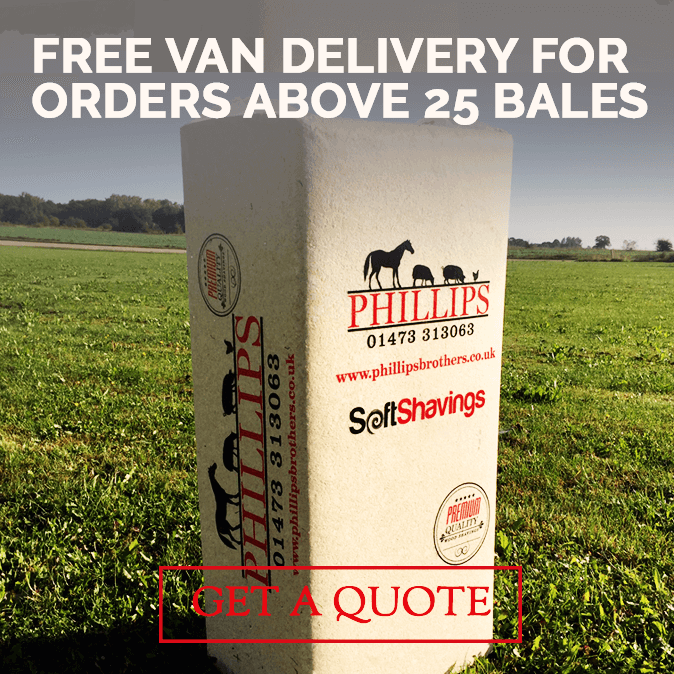 Phillips Brothers are introducing a transit van local delivery service so that customers who do not have access for large vehicles or available storage facilities can benefit from buying direct from us. This service will run throughout Suffolk, Norfolk & Essex. Our supply of agents in the aforementioned surrounding regions applies only to orders of ten pallets or more.